William Hill is betting platform that is headquartered in London, United Kingdom. It is public and is listed on the London Stock Exchange. It employs 17,000 people and exercises its activities mainly in the United Kingdom, Australia and in Nevada. This company was founded by William Hill in 1934. William Hill is regulated by the Gambling Commission of the United Kingdom and is also licenced by the Government of Gibraltar and regulated by the Gibraltar gambling commissioner for all other customers. To access the bookmaker’s website go to www.williamhill.com. The company operates under several categories: sports betting such as football, tennis, baseball, golf , vegas, live casino, games, virtual games, scratch cards, bingo, poker and financial games. In the sports betting category, you can make real time bets in several disciplines such as horse racing, football, tennis, baseball etc. The company has lately introduced a novelty “Macau game ” that is an online casino game with an Asian character. Classics such as Pai Gow, Macau Blackjack, Roulette Macau and Macau Big wheel give an oriental accent to our sessions. William Hill provides as well bets on the financial markets. Financial markets fluctuate on a daily basis and William Hill gives the opportunity to make money by predicting if markets will stay in place or will go down at the end of your chosen betting period. This bookmaker offers you an opportunity to bet on events taking place in the global financial market. The most popular bets under this category are bets on transactions that take place on Wall Street, the bets on the price of gold, and bets on the course of various currencies. William Hill offers as well a lot of welcoming bonuses and promotions to new comers joining the website. 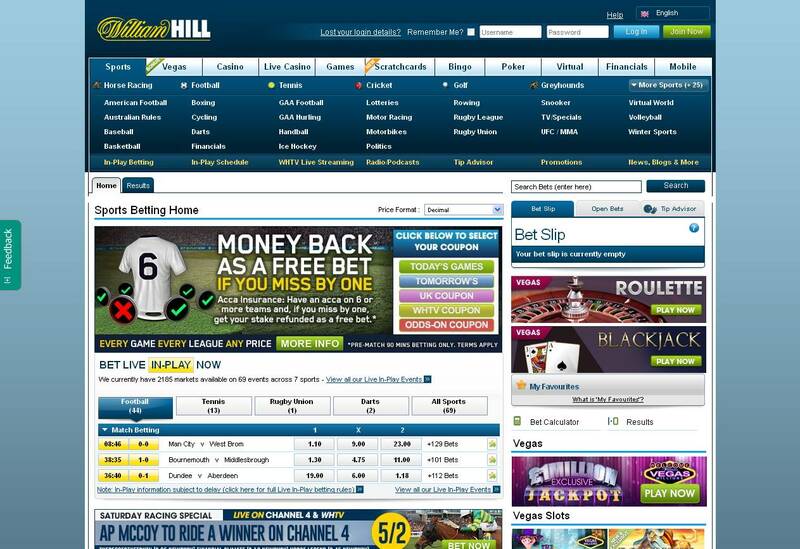 William Hill ‘s website is modern and well equipped, available in several different languages such as french, portuguese, italian, spanish, polish, swedish, chinese etc, and supports a variety of currency and methods of payment such as bank transfer and ewallet means of ewallet payment such as Paypal, Skrill or Neteller. The site can be operated by customers ages 18 +. To become a member you just have to sign up, create an account and fill the section with your personal data. The website has an easy interface and is easy to use. William Hill offers professional support to its customers. Any customer can out for help by live chat, email or telephone. Customer service support operates throughout the week. You can also consult the frequently asked questions (FAQ) in case you have any doubt about a specific topic. 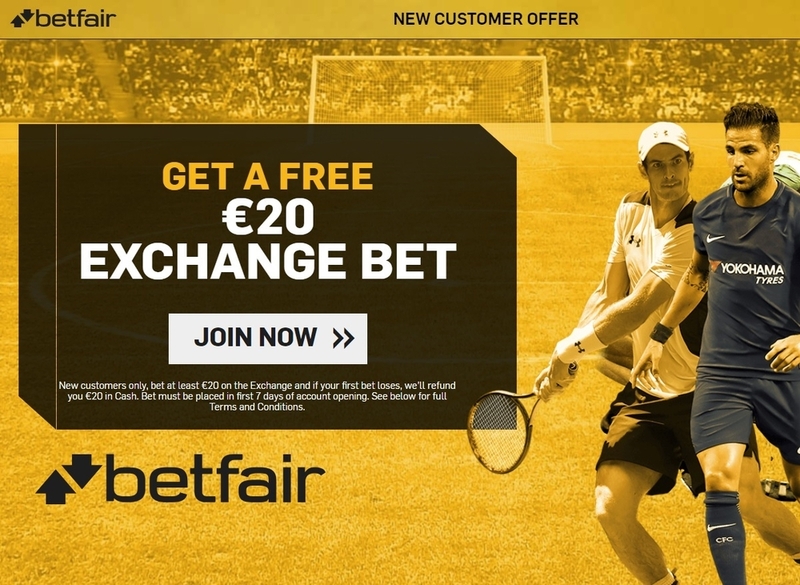 William Hill is also engaged in an affiliate program. The online affiliate program allows affiliates to earn established commissions that go hand in hand with other programs such as sports betting, bingo, casinos etc. These programs are very lucrative to their sites especially in online gambling. William Hill offers its clients regular interesting promotions and bonuses during each period. The safety of the customers comes first! The site also has a small corner on its page dedicated to the protection of the players in the field of online gaming. We find in this column advice to maintain balance and avoid developing addiction in online gambling. This proves that William Hill takes care of its customers and chooses that the bets take place in a safe responsible gaming environment. Finally, William Hill sponsors the Bet365 Sports Book of the Year, a literary annual of sport sponsored by the bookmaker. This award is dedicated to rewarding excellence in sports literature.